Municipal operation. 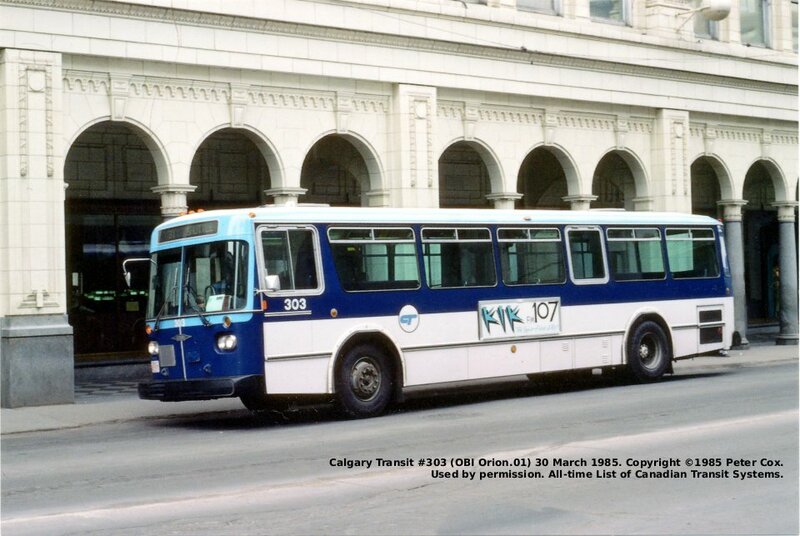 When efforts to lease the system to a private operator failed, name usage was altered to CMR. 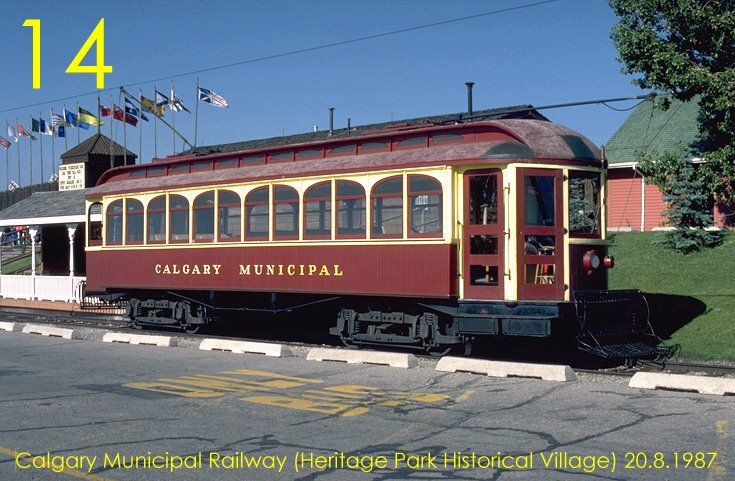 The Dominion government received a petition from James F. MacLeod and others on 08 February 1884 for the incorporation of the Calgary Omnibus, Tramway and Transfer Company. The petition was withdrawn before a bill could be passed. ( Journal of the House of Commons Vol. 18, p. 86). 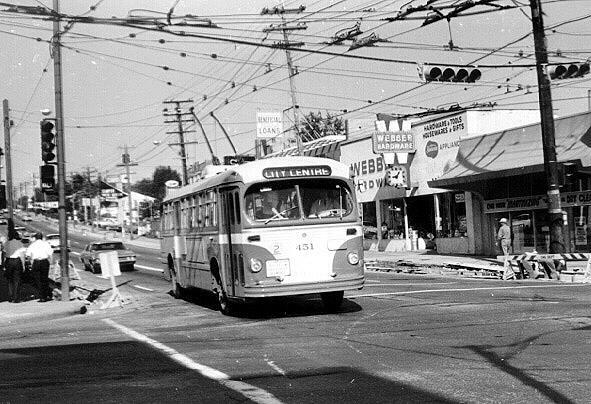 Operating frequent bus service from the end of the streetcar track to Currie Barracks using two buses. 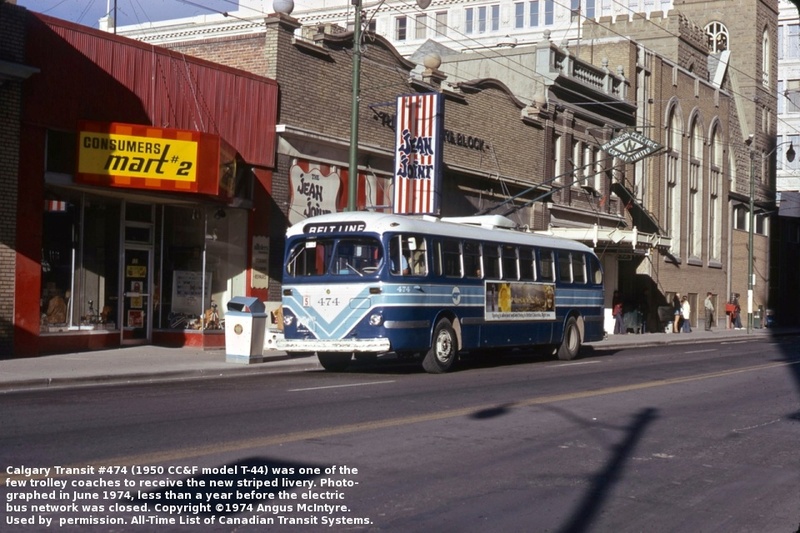 Fare: 5¢ or 6 tickets for 25¢. ( Calgary Herald 21 September 1943, p. 7). 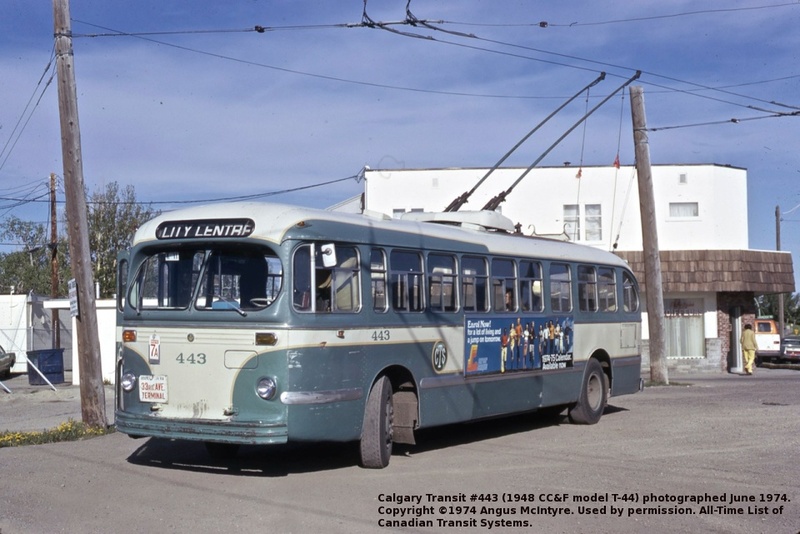 Also operated bus service to Calgary Airport in connection with the British Commonwealth Air Training Plan flight school 1941 - ?[1944?] ( Calgary Herald 21 January 1941, p. 9). 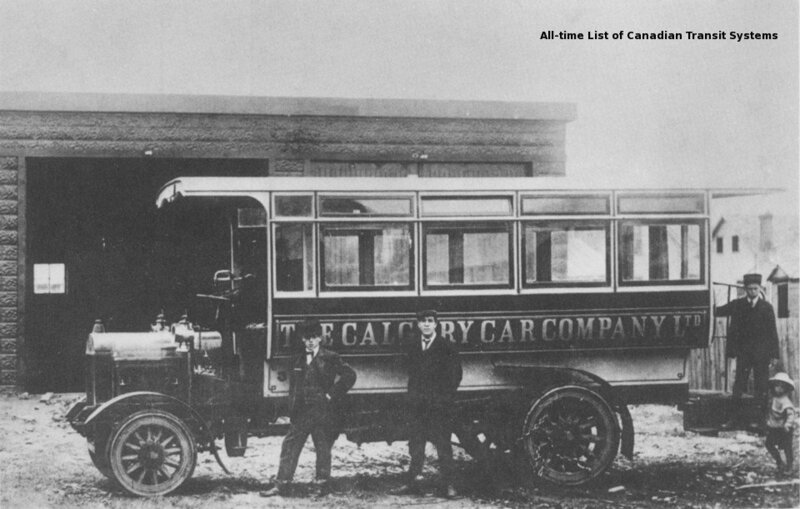 Company began bus service between Calgary and Turner Valley in 1932. 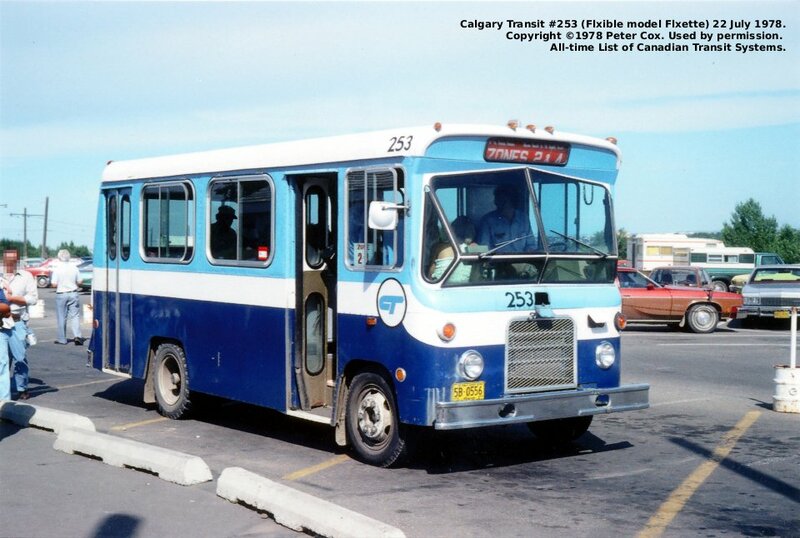 Also operated taxicabs in Calgary. 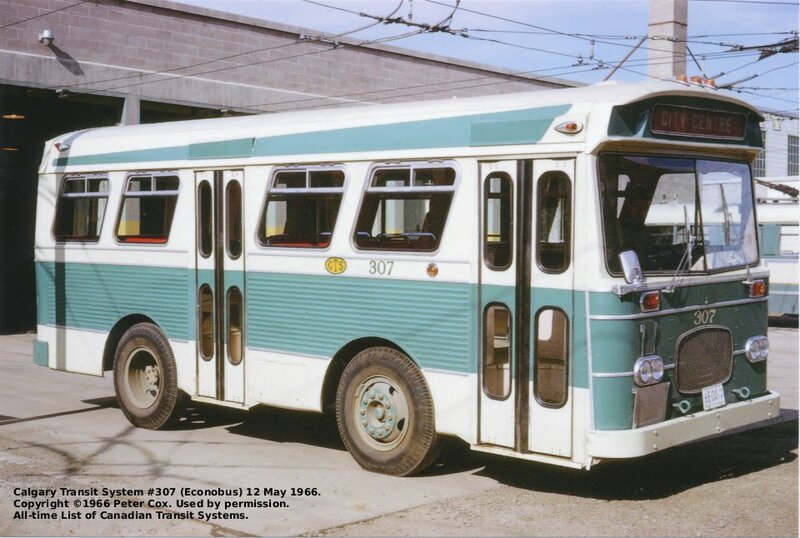 Bain says Ackermans bought surplus CTS buses for Forest Lawn bus service in 1951. Owner at the time of annexation was W.H. 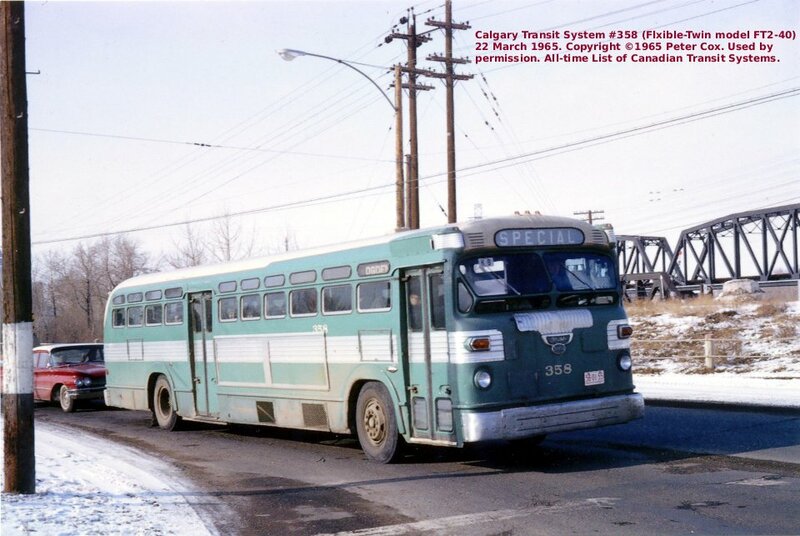 Ratcliffe, with 7 staff and 5 buses ( Calgary Herald Dec. 13, 1961, p. 1). 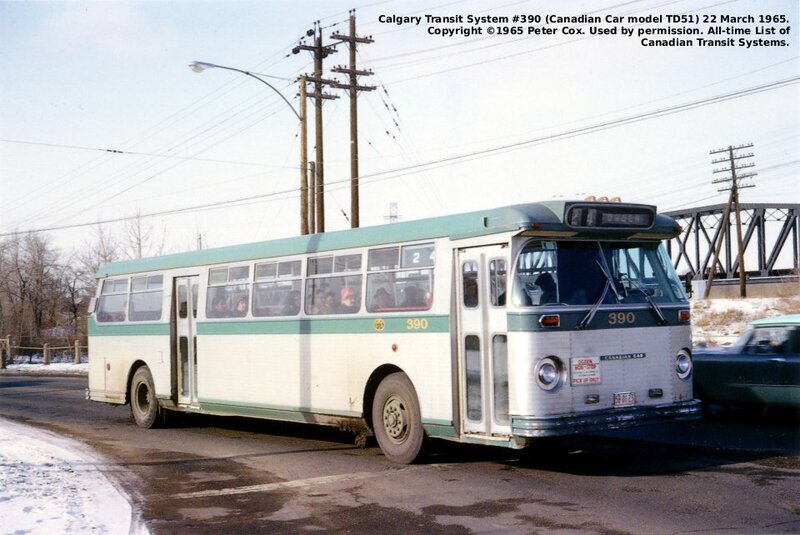 Forest Lawn annexed to Calgary 01 January 1962 ( Canadian Coach 1969, 1970). 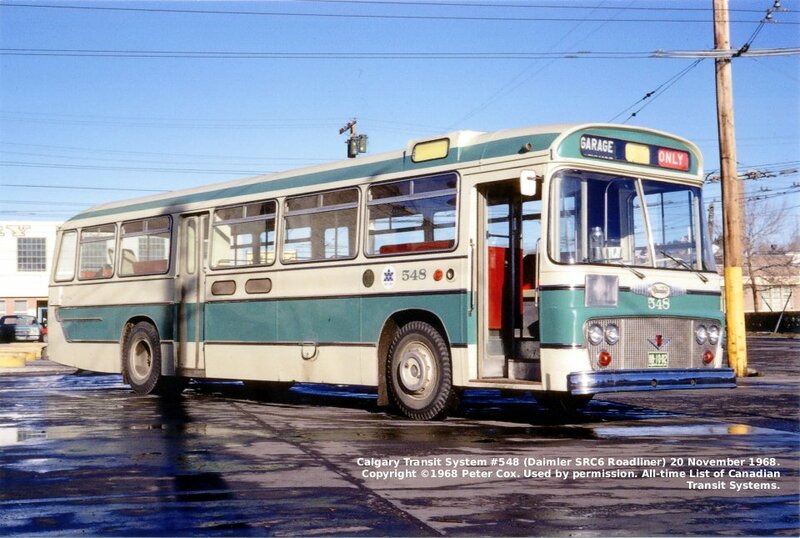 * Bus operation begun with leased vehicles (CR&MW 1932). 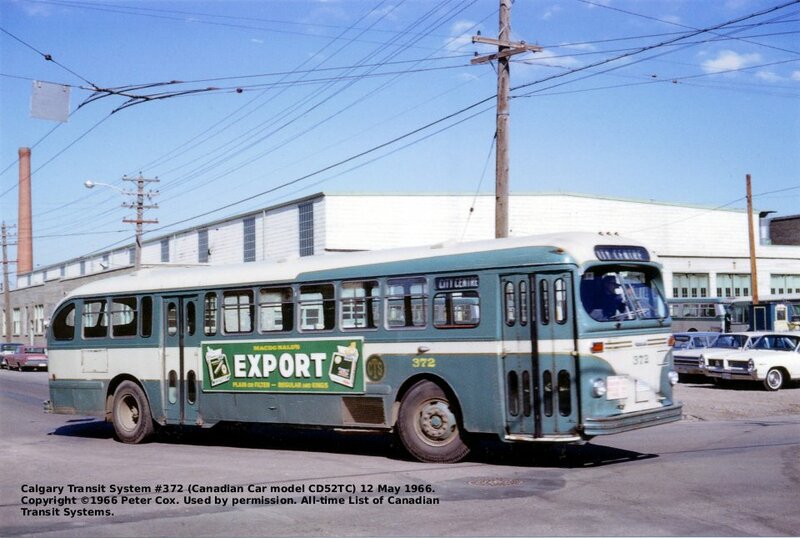 First CMR buses purchased 1935. § Or commuter rail, depending on the definition used. 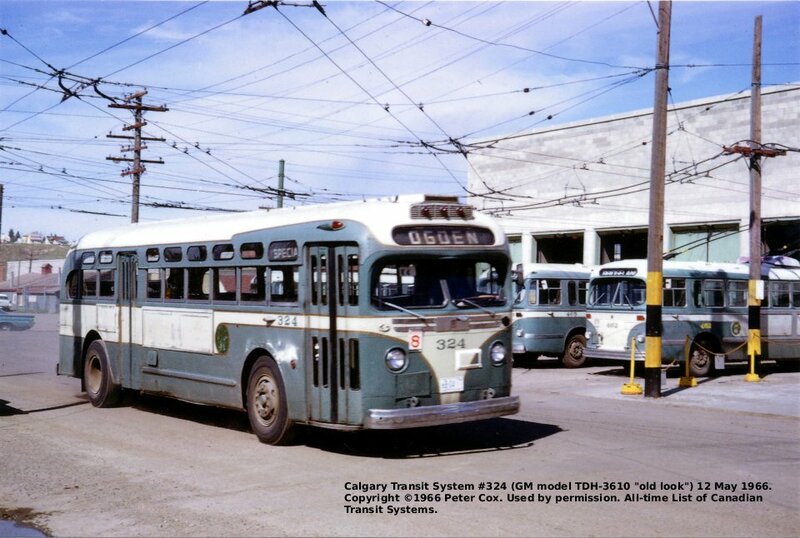 Bain, D[onald] M., Calgary Transit Then and Now , Kishorn Publications, Calgary (Alberta), 1994. NewDavesRailPix: Alberta , a World Wide Web gallery of photos at the URL: http://newdavesrailpix.com/odds/ab/ab.htm, 2004. 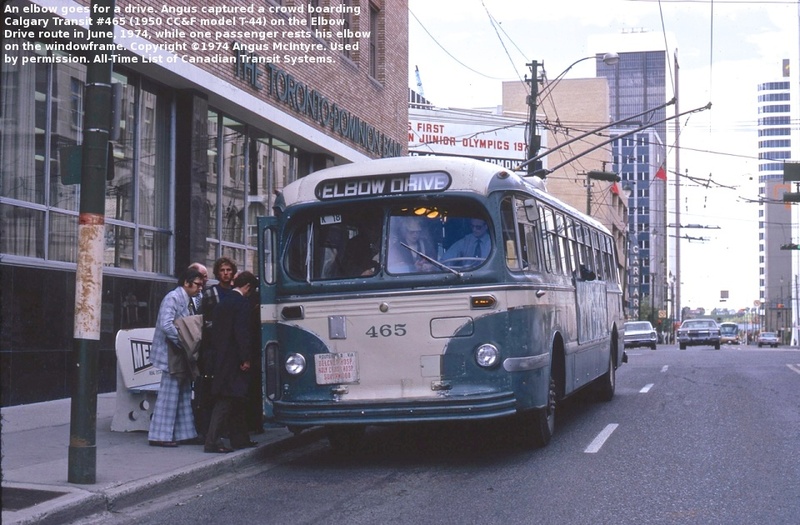 Hatcher, Colin K., Stampede City Streetcars: The Story of the Calgary Municipal Railway , Railfare Enterprises Limited, Montreal (Quebec), 1975. 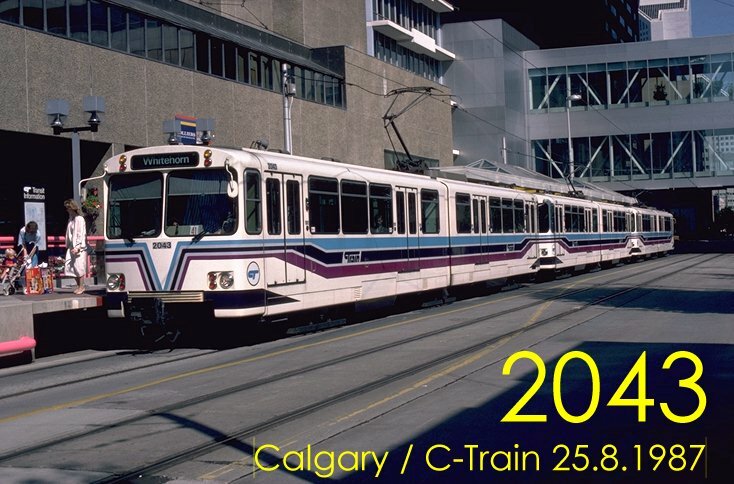 Sanders, Harry Max, Calgary Transit: A Centennial History , Calgary: City of Calgary, 2009.